Great for breakfast or snack! 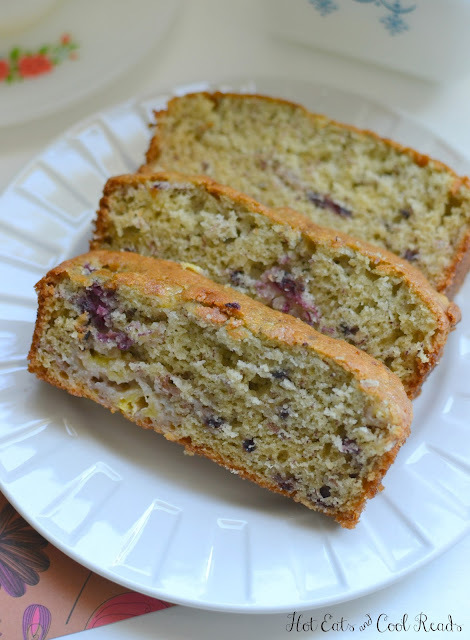 Perfect for using ripe bananas and delicious with the bites of fresh blackberries! 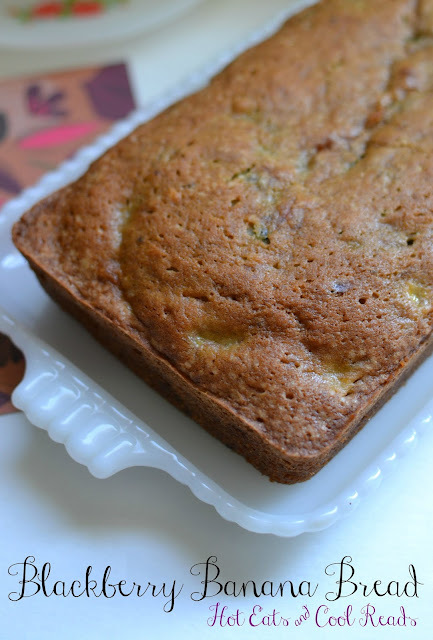 Banana bread is one of those comfort foods from my childhood! I always looked forward to the rare day when we had ripe bananas and my Mom whipped up a batch of homemade banana bread. Now, I look forward to doing the same for my daughter! I just can't make plain banana bread though. I'm always mixing in some different type of fruit like the blueberries in this recipe or almonds like this one! I've even done Reese's Pieces PB banana bread which really tops them all off as the BEST! Today's fruit add-in is blackberries! YUM! We happen to be huge blackberry fans and the ones at the grocery store lately have been gigantic! Gotta love all the amazing summer berries! I even found some black raspberries at the farmer's market a few weeks ago. Talk about amazing tasting berries! YUM! My boyfriend's Dad visited us from Burkina Faso for the whole month of May and I made this bread while he was staying with us! He really liked it alot! It was so fun cooking different American favorites for him while he visited. We had homemade spaghetti, nachos, fried fish and tons of other great meals. I recently cooked a couple recipes from Burkina Faso, so keep an eye out for those in future blog posts! 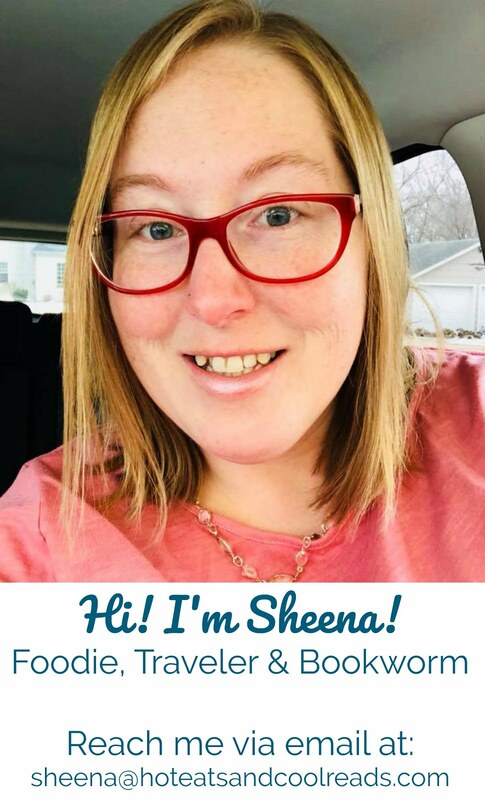 I love trying different flavors from different countries and both recipes I made turned out fabulous! I would have to say banana bread is a classic! 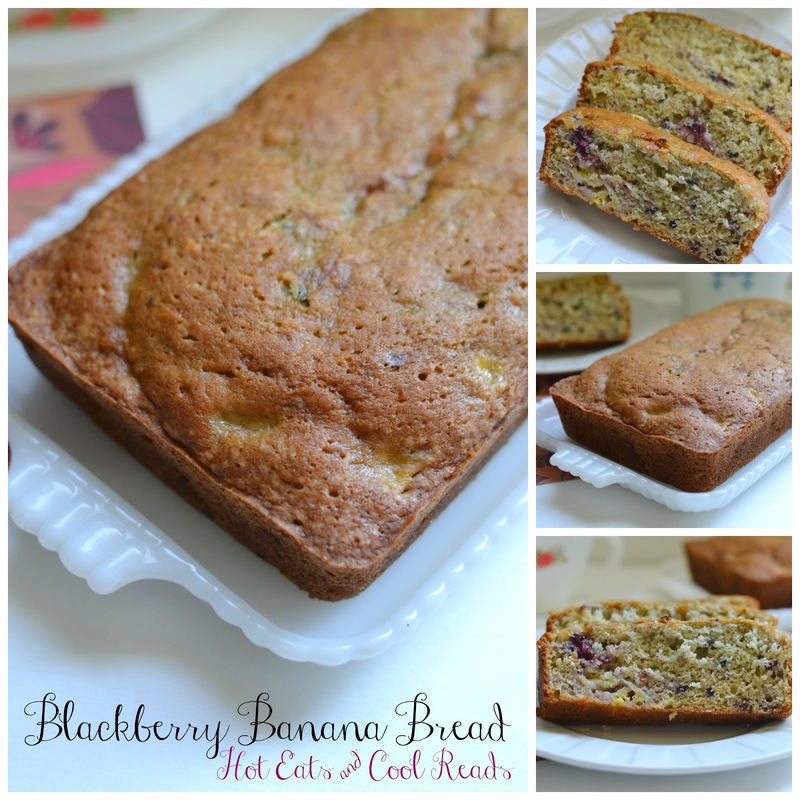 I love mine with some butter spread on each slice, but it's also great on it's own, especially with the blackberry and banana chunks! We typically only eat one loaf, but gift the other to teacher's at school, bring it to work to share with co-workers or drop it off at a neighbor's house! Anyone would enjoy this treat! Do you have any favorites you like to add to your banana bread? Let me know in the comments below! I hope you enjoy today's recipe and thanks again for following along! Mix ingredients in a large bowl in the order listed and pour half into each loaf pan, spreading evenly. Bake 45 minutes, until a cake tester inserted comes out clean. Cool, then remove from pans and store wrapped in aluminum foil. Your banana bread recipe looks Yum! I wouldn't have thought of black berries, but I have used dried apricots (diced up), & apple with toasted pecans. You can use walnuts as well. I'm in Texas & they are grown all over here, soooo..... I use pecans more often! Oh, & I always toast them before putting them in the batter to bake. They taste better....more crunchy & flavorful. Now, you make me want to put cut or mushed strawberries in it!?! I love strawberries & bananas together...why not? I love that you added blackberries! I am going to have to try that! Oh how clever to put blackberries in a banana bread! Don't you love how versatile banana bread is?? I've added avocado but never berries. Love that you used vanilla bean paste too. That flavor with the berries sounds divine. 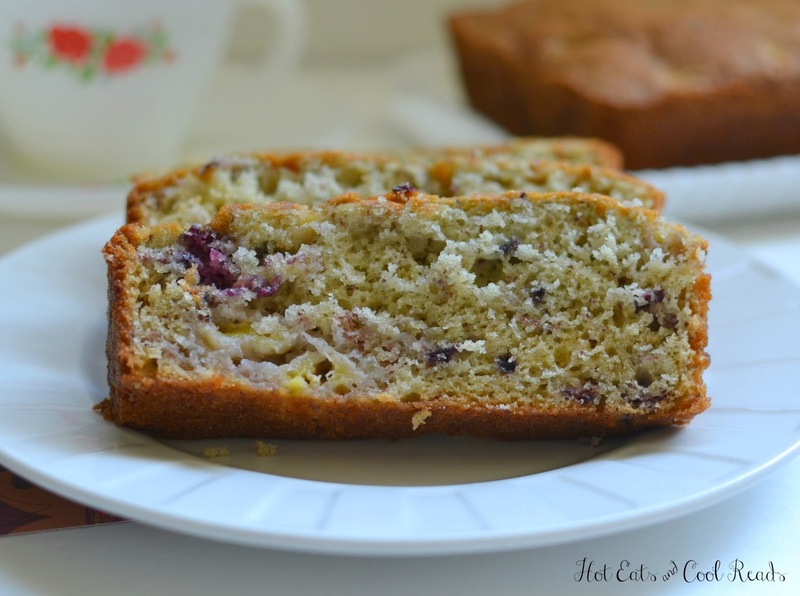 Love the addition of blueberry, it jazzes up regular banana bread. I haven't tried blackberries in banana bread but it sure looks amazing and I'm giving it a try! Oooh! I wanna hear more about Burkina Faso! And this banana bread looks awesome. This recipe looks and sounds absolutely delightful! I love the idea of throwing more fruits into banana bread, and I know my family will adore this recipe! Adding blackberries to banana bread is such a good idea! You don't see that berry in baked goods often. My in-laws are visiting this weekend. This will be great to have for breakfast! Pinning it. Thanks! !